Students Bring Your Own Devices for hands-on science. Each device with a compatible web browser can collect, analyze, and share sensor data. 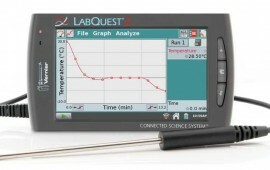 Each student connects to LabQuest 2 and launches Vernier Data Share web app on their mobile device. 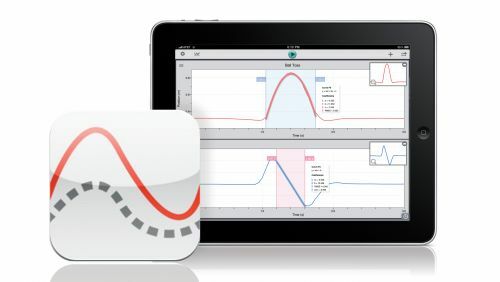 After starting data collection, experiment data are wirelessly streamed from LabQuest 2 to each mobile device. Every lab group member analyses data on their device in class or at home. For a on-site Demonstration please contact us.